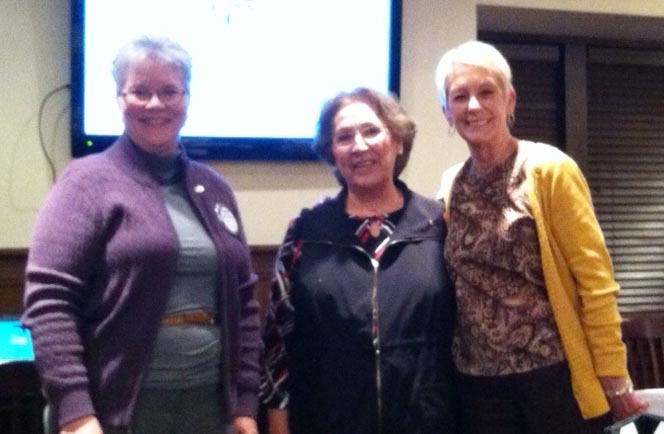 After Hours Rotarians once again welcomed new members to the club. Jose Suarez continued his excellent recruiting job by nominating Susie Velasquez as a new member. Charlotte Jimenez also joined After Hours Rotary, sponsored by Karoline Woodruff. Photos below show the induction of our newest members! Welcome Susie and Charlotte!